The village of Pommard is situated between Volnay to the South and Beaune to the North. Pommard is on a slope, between 240 and 380 metres, facing east or south-east. Pommard can only be red. There is no grand cru wines. 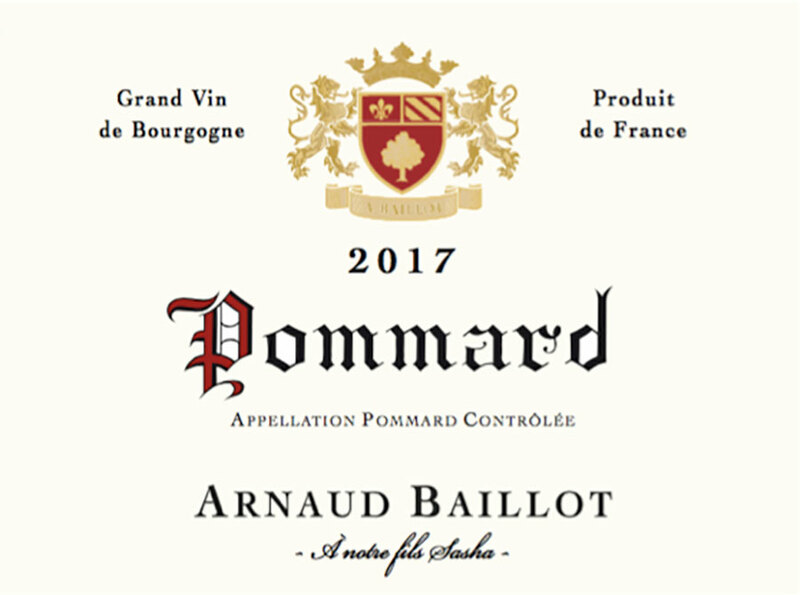 The calcareous clay soil gives Pommard some quite original qualities: a lot of colour, deep red black, intense and pungent bouquet of blackcurrants, musk and game meat. This wine is very limited. 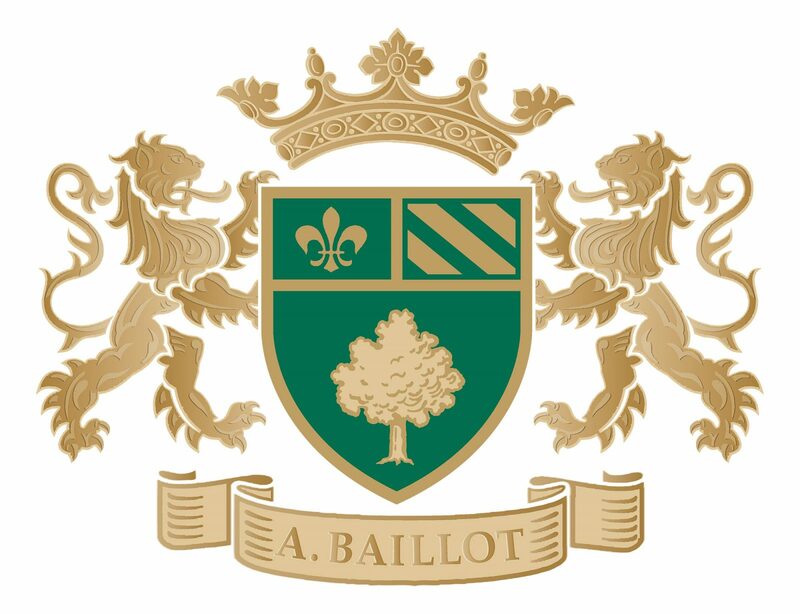 Arnaud Baillot Pommard is a firm, full bodied wine that is nevertheless exceptionally round and generous, with a soft, fruity depth of character and a bouquet suggestive of raspberries. The cuisine capable of honouring Pommard wine has to be quite spicy with a strong flavour: hare, pheasant, entrecôte steak in wine, or cheeses like Epoisses, Livarot, Pont l’Evêque. Winemaking Process: Traditional fermentation of 15 days in thermo-regulated vats.